Slightly elevated location above Ellmau in a quiet, dead-end street within walking distance from the center – superb views of the Wilder Kaiser and Ellmau – close proximity to the ski slopes – absolutely prime location! 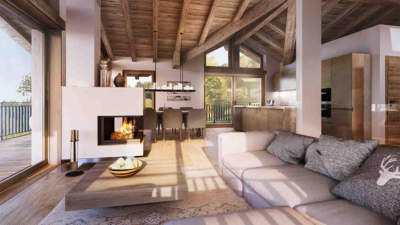 Ellmau is located at the foot of the rugged Wilder Kaiser nature preserve, directly at one of Austria’s largest lift-linked ski areas, SkiWelt Wilder Kaiser-Brixental. 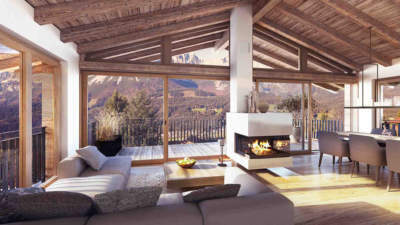 The 27-hole golf course is in a spectacular setting with the Kaiser mountains as backdrop. 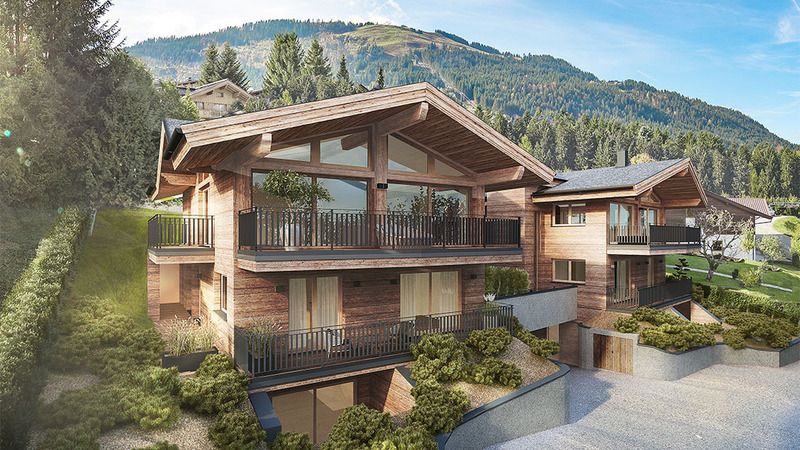 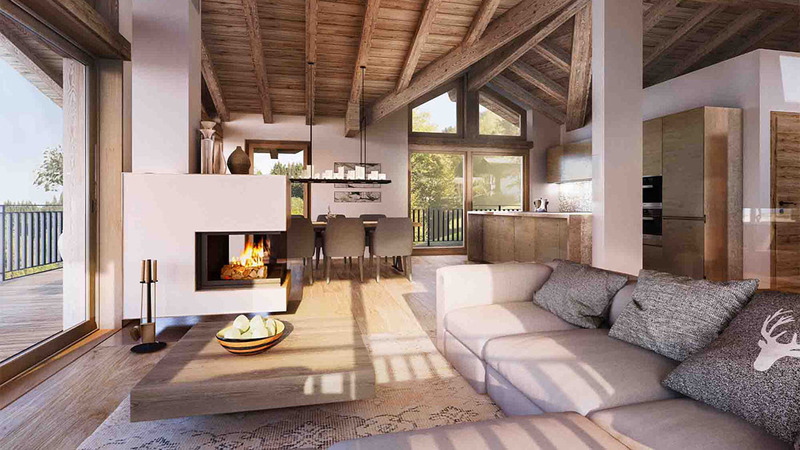 These new chalets will be finished to a high standard of designer furniture including an open fireplace, exposed ceiling beams, wine cellar, exclusive designer furniture, etc.